This page is continually under construction as we add new resources. Get your cat cuddle on! "A dog-friendly tavern where people can come with their well-behaved dogs to eat, drink, and hang out with friends—or make new ones!" 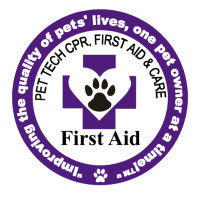 See Amenities webpage for pet policies. They also offer senior/geriatric dog daycare! 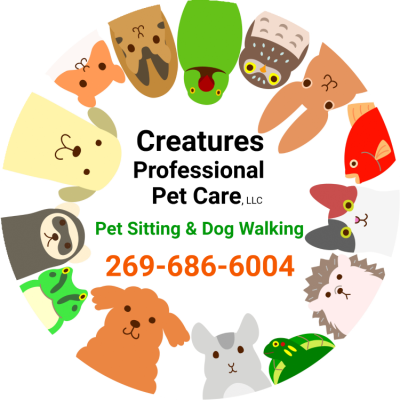 Serving Kalamazoo, Portage, Paw Paw, Mattawan, Lawrence, Bangor, South Haven, Fennville, and points in between.